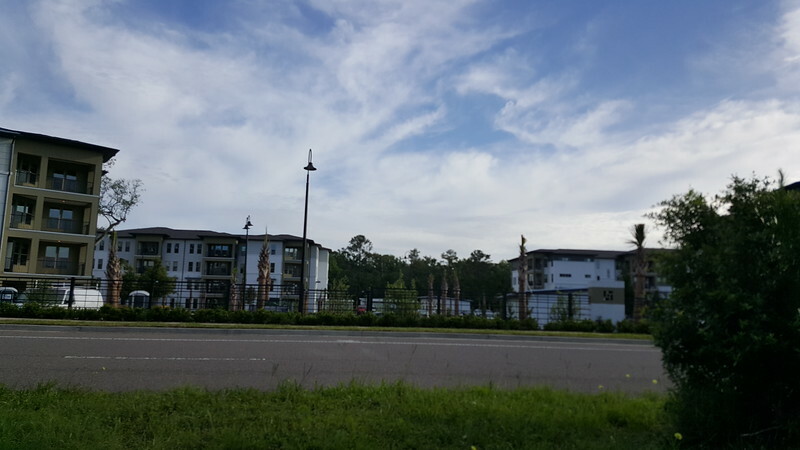 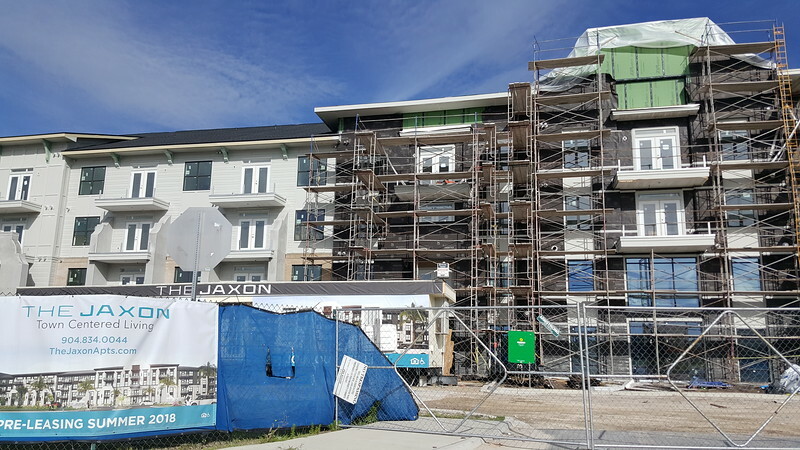 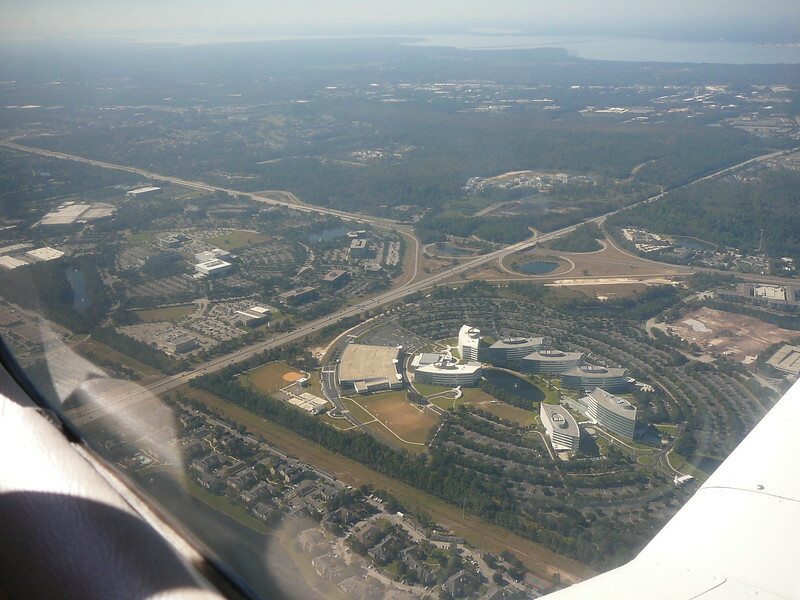 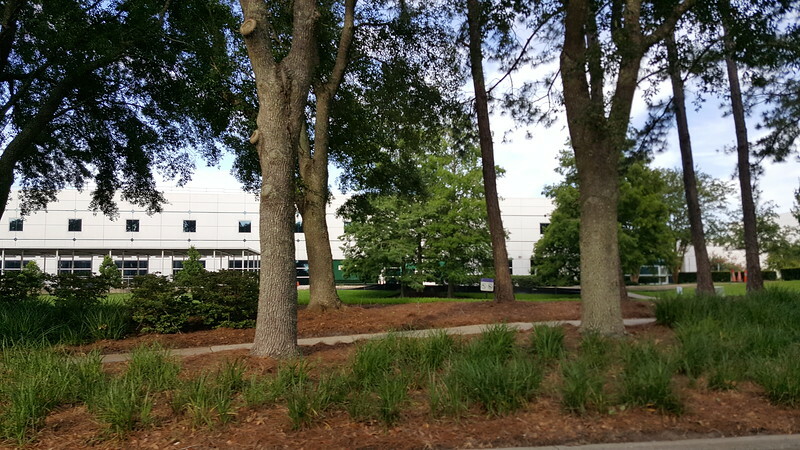 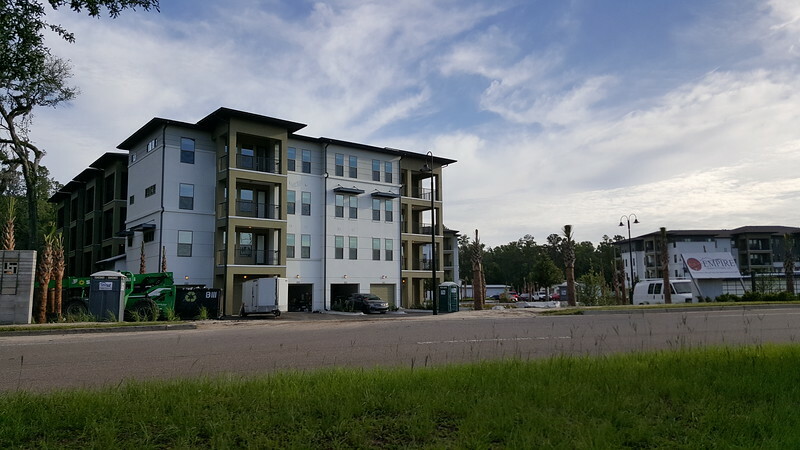 A brief look at the status of various projects under construction in and around Jacksonville's Edge City, the Southside, during spring 2018. 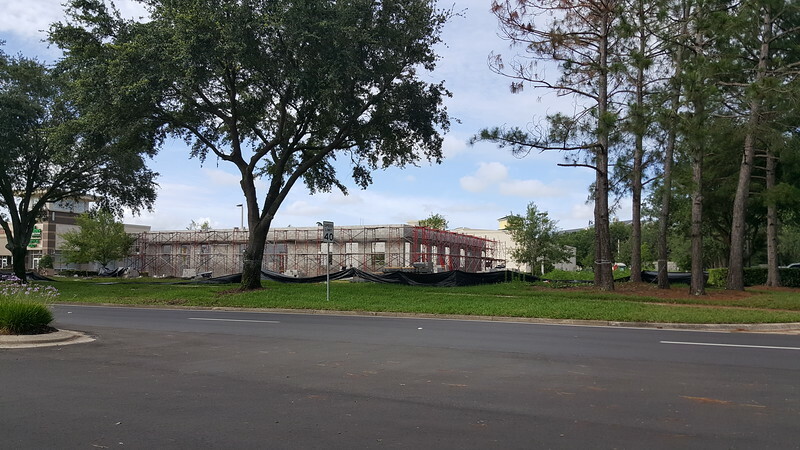 Vertical construction is underway on Jacksonville’s third Freddy’s Steakburgers restaurant. 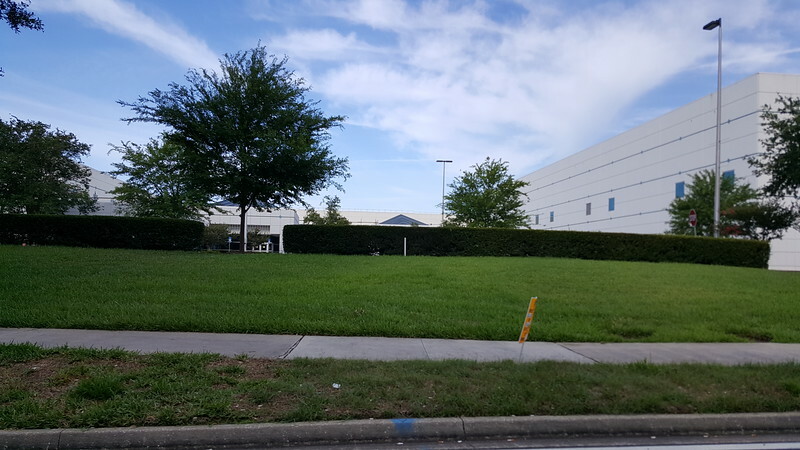 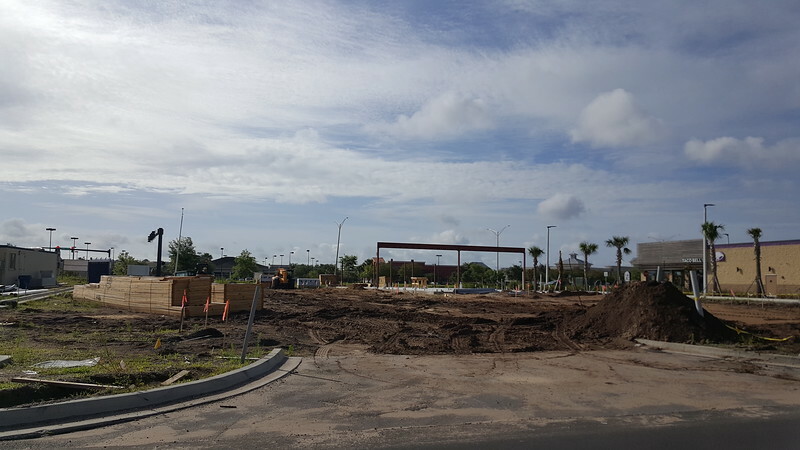 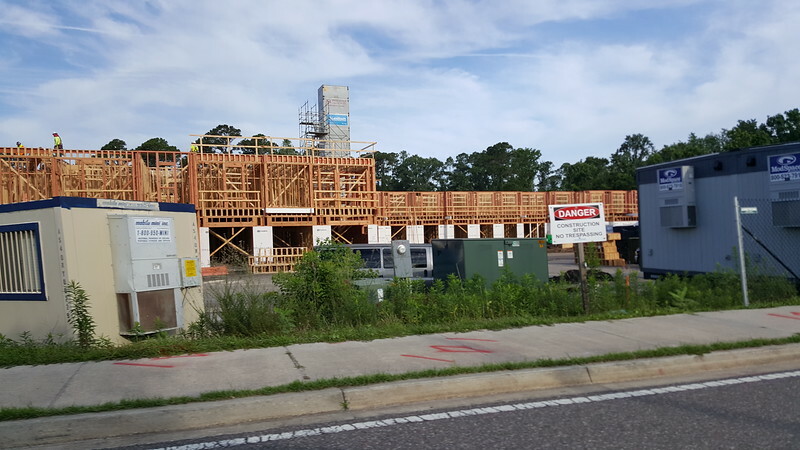 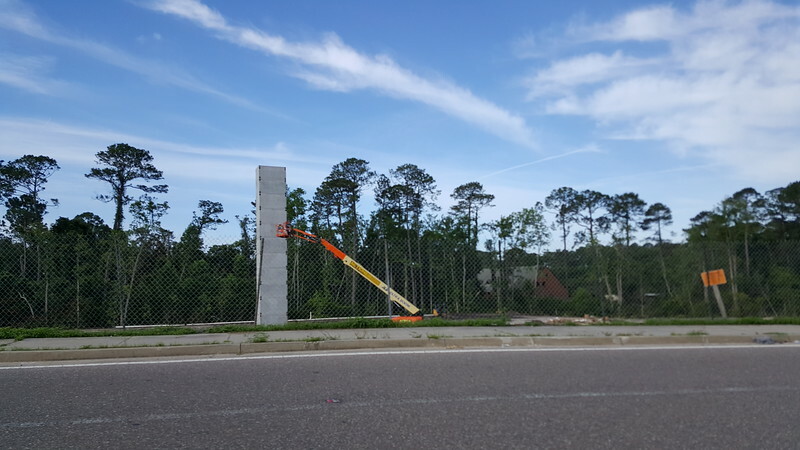 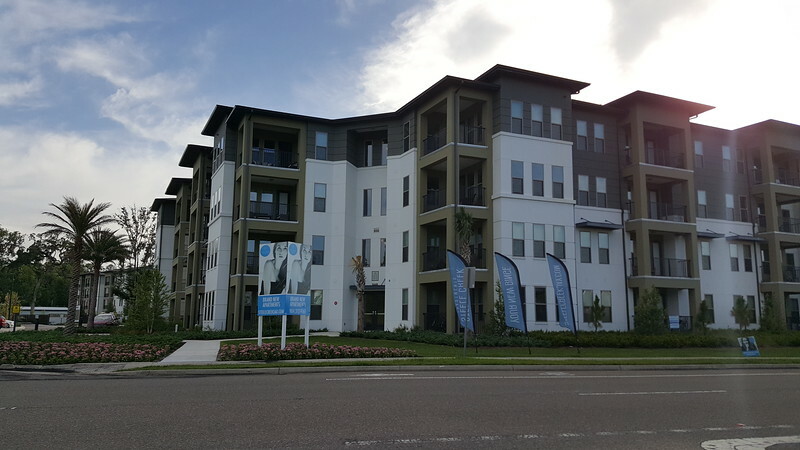 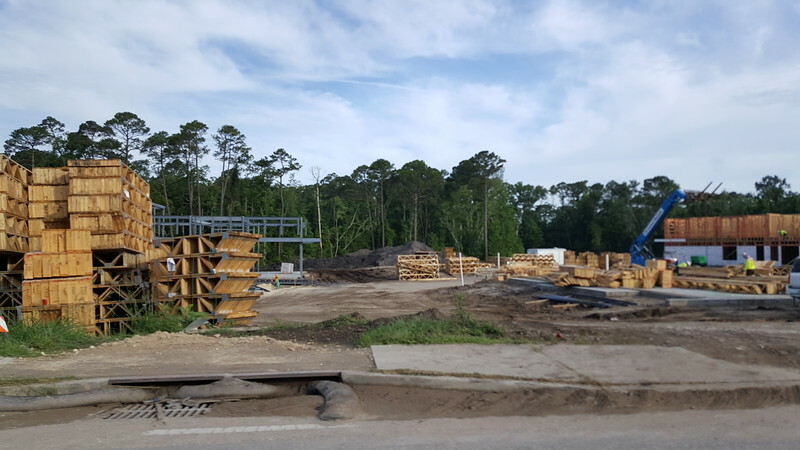 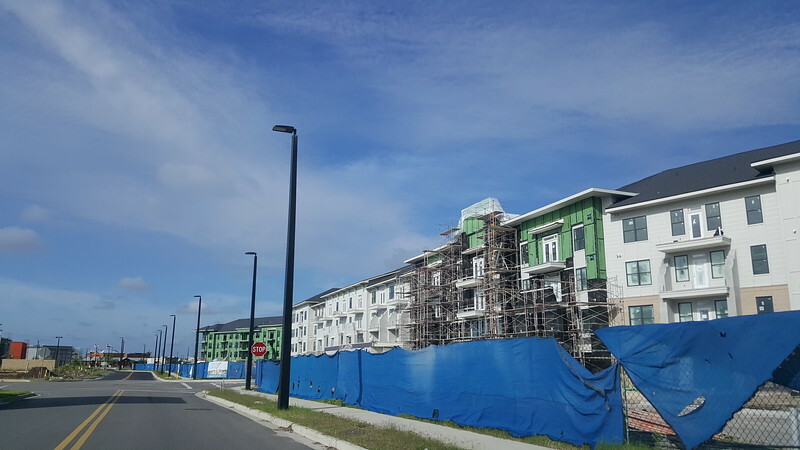 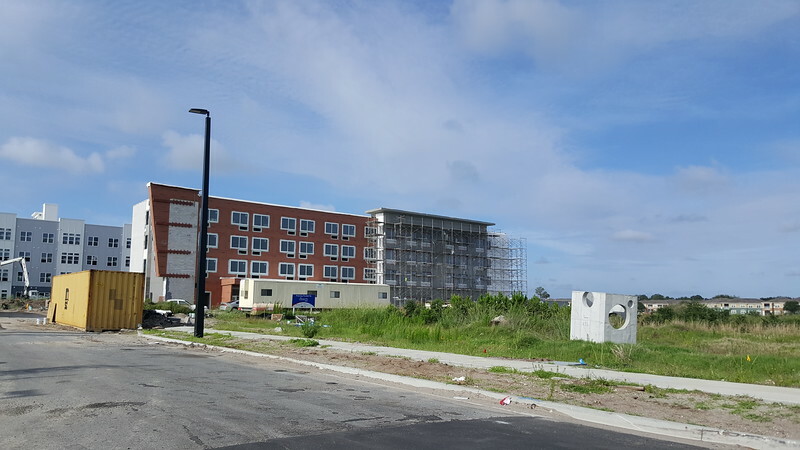 The $800,000, 3,213-square-foot restaurant construction site is located across from the St. Johns Town Center in Core Property Capital’s Town Center Promenade development.